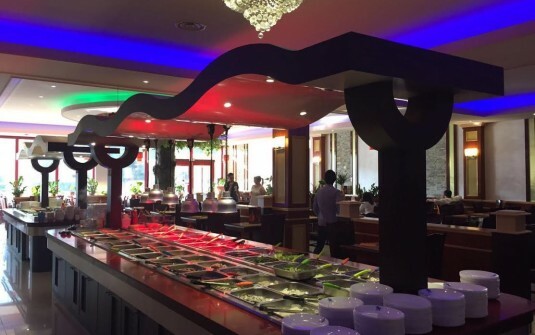 Asian Restaurant Asian Delight, located at 37 Boulevard de Valmy in Villeneuve d'Ascq, near the V2 shopping center, near the metro station Triolo and Villeneuve d'Ascq metro stop City Hall. The Asian Delight Asian restaurant offers a buffet with lots of seafood. At an event at the stadium Pierre Moroy, remember to come dine at Asian Delight Asian restaurant. With friends, family, for a business lunch, go ahead, Asian Restaurant Asian Delight is for you!